Beezer, Newmexican, imblest and 3 others like this. Barry Sotero did NOT win the 2nd time. DemonRats cheated by illegal alien votes, fraud. multiple votes, deceased voting and throwing out Republican mail in votes! We need a COPY of our ballot AND a Tracking Number to go on-line and track that our vote was properly cast. 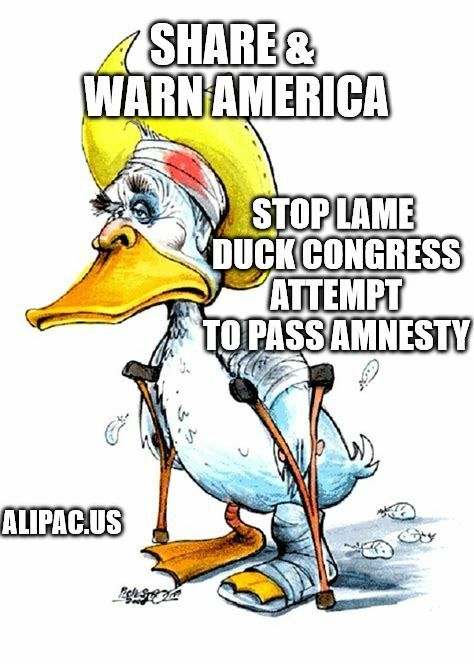 Lame duck Amnesty warning, caravans, and non-citizen voters. Pennsylvania Asks: Why Are Noncitizens on Our Voter Rolls?